If you’re looking for a great cardio workout and some top-notch striking technique, the kickboxing program at Easton Training Center is the right place for you. Designed as an entry-level class to the Muay Thai program, kickboxing will teach you the fundamentals of the sport, including footwork, punches, kicks, and knees. The techniques taught in the Kickboxing program are real fighting techniques! If you want to focus on perfecting your punches, or are simply interested in changing up your striking routine, be sure to check out our Western boxing program. Learn the elements of boxing while you build upper body strength and endurance. KICK FAT TO THE CURB WITH FITNESS KICKBOXING IN CASTLE ROCK! 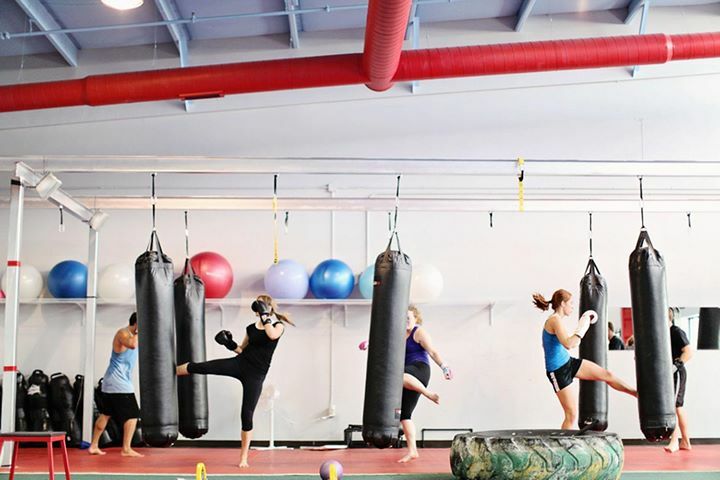 At Easton Training Centers, kickboxing is more than a fitness class. And while we do emphasize the cardio element, it is paramount to our instructors to teach proper, applicable technique. Instead of throwing your punches and kicks into empty space, you will practice your combinations on the heavy bags. Most classes also include a period of supervised partner work, when you’ll drill the techniques you’ve learned with a partner as your instructor gives you feedback. Safety is our priority. 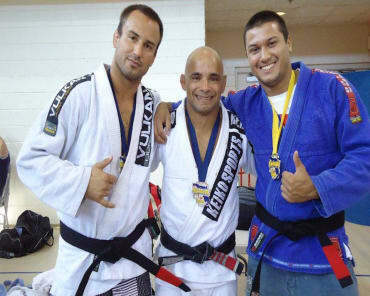 Our instructors will make sure you are executing each strike correctly, teaching you to control your movements. 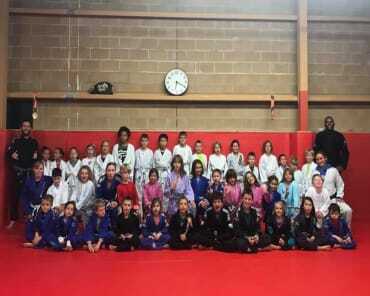 When you learn from the best, you will become the best! At Easton Training Center in Castle Rock, we offer classes that are geared toward your specific goals and skill set! You'll enjoy tons of added benefits too! UPGRADE YOUR LIFE STARTING TODAY! 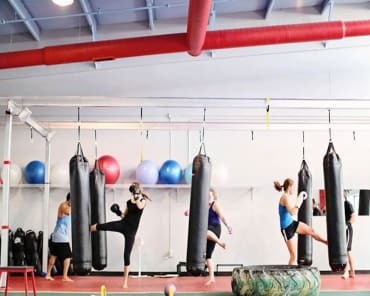 In order to take advantage of all the incredible benefits of the Kickboxing classes in Castle Rock, fill out the short form on the side of this page!